The Tamil Nadu Government which did not even provide information to the Central Pollution Control Board, for the latter’s Annual Report for 2017-18, on the action taken to implement the provisions of the Plastic Waste Management Rules of 2016, has jumped into action. The features are: ban on forms of plastic that are not easy to dispose, punitive measures to deal with non-compliance, and charging local bodies with responsibility for collection, appropriate disposal and law enforcement. Pharmacies are now dime a dozen in Madras that is Chennai but in the early years of the last century that was not so. The trade was restricted to a few very well known names of the city. 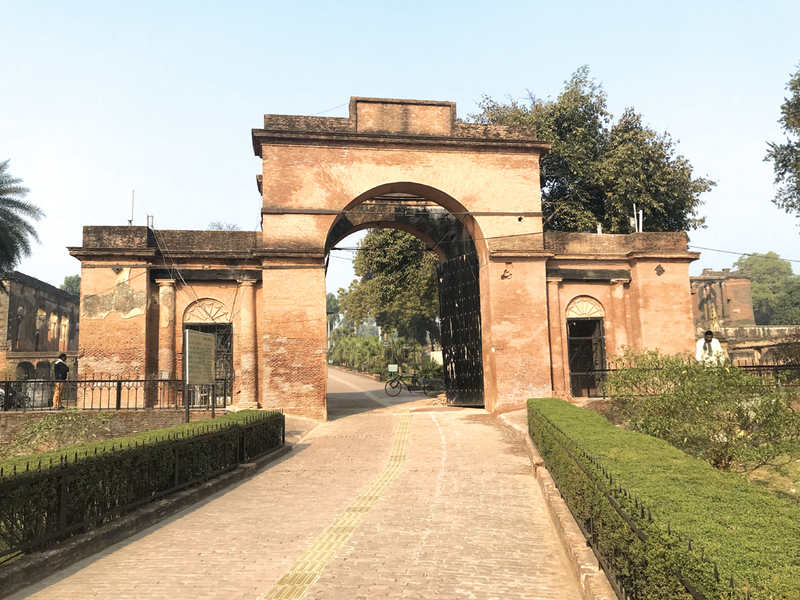 Mount Road had an enclave of sorts where no fewer than four leading members of the trade functioned from. This was near the entrance to Ritchie Street, close to where the Madras Mahajana Sabha is. These were R. Maclure’s (1894), J.F. Letoille’s (1928) and Allbutt’s (1881). There is no information on what happened to Maclure’s but Letoille’s, now under Indian management, survives after a fashion. The third, contrary to its Western-sounding name, was founded and run by Dr. Vurdappah Naidu, scion of a prominent family of Madras. Founded in Broadway, it later functioned from G. Venkatapathi Naidu Building on Mount Road, once the offices of the photographers Wiele and Klein, and now demolished. A fourth company to occupy this area was E.C. Barnes, opticians. The founder drowned himself in the sea following business losses post-Independence. Mylapore is home to many iconic shops. 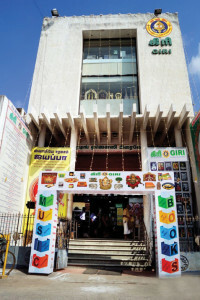 One of them near the main entrance to the Kapaliswarar Temple is the Giri Trading Agency, popularly known as Giri Stores – a “one stop shop for all religious products”. Interestingly, Giri Stores had its origins not in Chennai but in Matunga, known in the past as the ‘Little Madras’ of Bombay, where Maamis in madisar (9 yard) sarees and Maamas in their veshtis were a common sight. 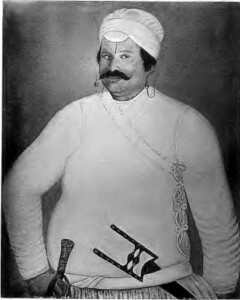 One such Tam Brahm from Tirupunithura in Kerala, V.K. Swarna Gireeshwaran alias Giri, an employee in a business house, decided to quit a well-paying job in 1951 to start a shop near Matunga Central Station using a bakda (push cart) to sell religious books. As a spokesman for the Giri family, T.S. Ranganathan, the youngest son of Giri, whom I interviewed for this article told me, “There is a story behind why my father chose to sell religious books. Early in his life he was invited to an Upanayanam (Sacred Thread) ceremony of a friend’s son.